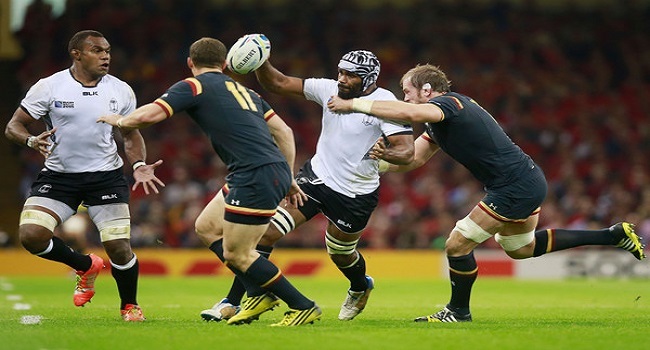 Fiji Airways Flying Fijians forward, Dominiko Waqaniburotu, has been ruled out of the first test match against Italy this weekend. Flying Fijians coach, John McKee says, Waqaniburotu pulled a hamstring during this club game and will not be part of the side for the first autumn test match. McKee will not include any more players in the extend squad but is expected to name an exciting team against Italy on Sunday.